She still wondered, "Am I good enough? Am I pretty enough? Will they like me?" It was the burden that made her great and the part that caused her to stumble in the end. If you could hear me, no I would tell you, you weren't just good enough, you were great. — Kevin Costner We all read the same stories and found ourselves believing the rumors. The stories of drug use and drunken nights out, her problems with money and marriage, and even those about how much Kevin Costner despised working with her on the film, The Bodyguard, because of her diva-like ways. But quotes like the one above, along with everything else Kevin Costner shared about his friendship with Whitney Houston, can't help but make you wonder just how misunderstood she really was. 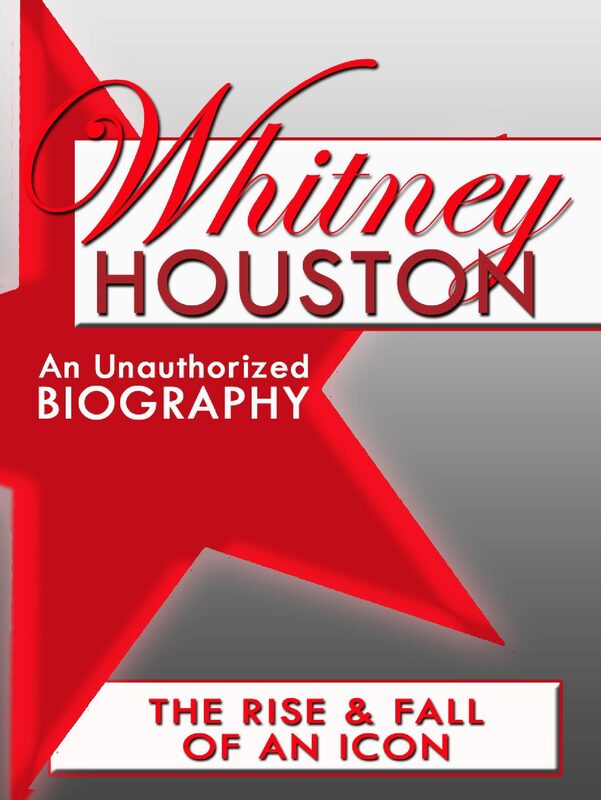 This book takes you full circle through Whitney Houston's life, starting with her first solo in her mother's choir at the New Hope Baptist Church in New Jersey to her funeral in that very same church. Every page will give you more and more insight into the tragic superstar, leaving you with an understanding of just how incredible she was, even when the tabloids were declaring otherwise.